Work has recently started on a new reception classroom project at Southill Lower School, a site which is in a conservation village setting between the towns of Biggleswade and Shefford in Bedfordshire. The School is very pleased that work has begun, as it has been a long term goal to convert an existing outbuilding in the grounds to serve as teaching space. When we conducted a survey and feasibility study on the old brick building earlier in the year however, it became clear that a conversion project would not be economically viable. 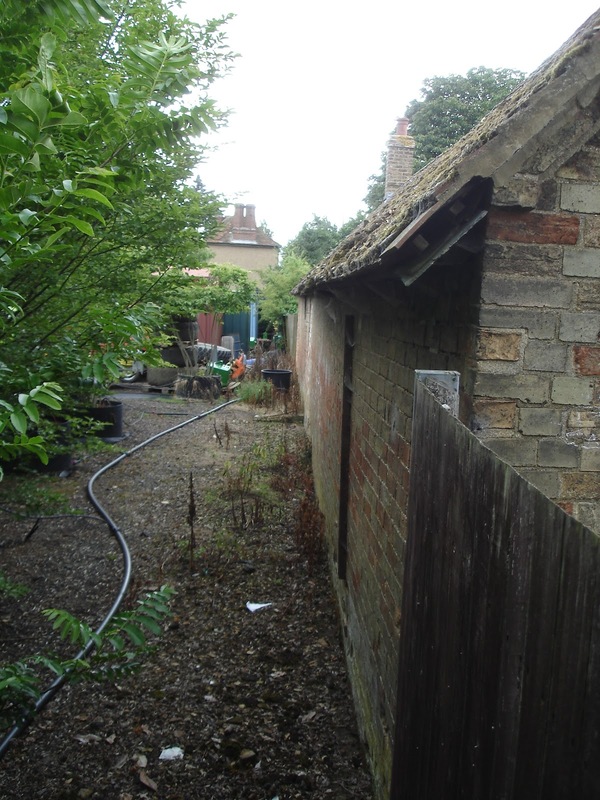 So demolition of the existing shed would need to take place first in order to replace it with a new classroom, and we were pleased to oblige with designs and plans. This entry was posted in Bedfordshire, classroom, conservation area, construction, design, Early Year's, School Construction on October 3, 2012 by admin.